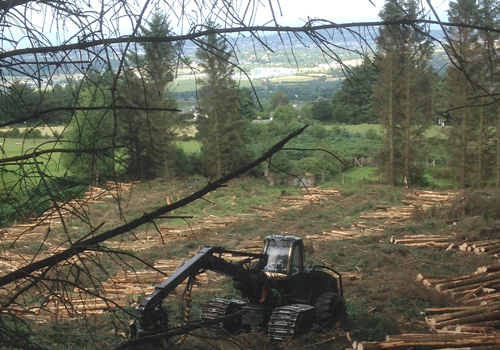 Home - Roundwood Timber Ltd.
Roundwood Forestry and Timber services provides a complete range of forestry consultancy advice and harvesting services to private forest owners in Ireland. 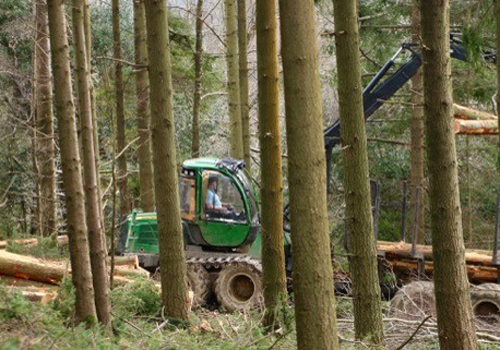 We have a fully trained and highly experienced harvest team carrying out forest thinning and harvesting throughout the country. 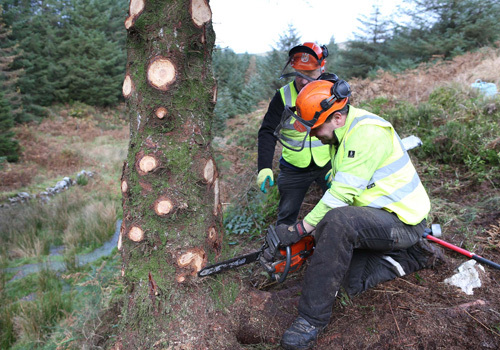 We have been operating successfully since the 1980’s and during this time, we have built up a successful working relationship with forest owners throughout the country. To maximise the potential of your woodland, informed and balanced management planning and operations are vital. 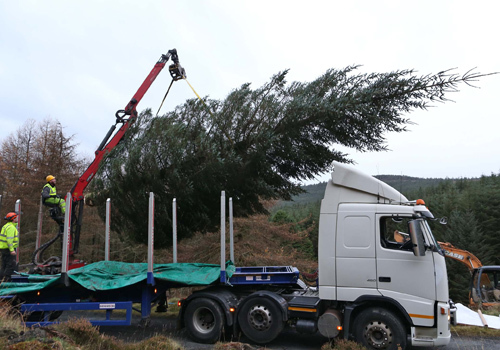 Christmas trees can be supplied transported nationwide and erected by Roundwood timber LTD.